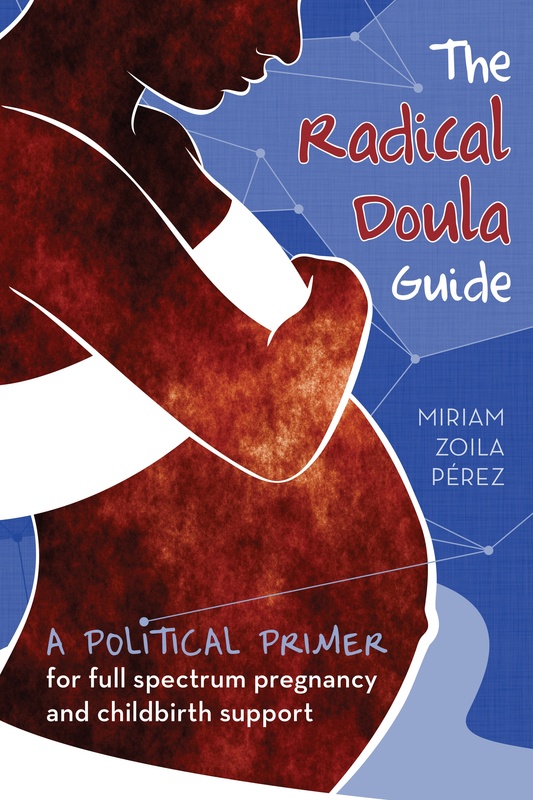 Up until now, I’ve always featured Radical Doula’s here who have provided the content for their profile directly. I’m making an exception this time because Claudia Booker is a doula and activist that I’ve admired for quite some time. I also know she was down to be part of this series, but it looks like life and her many pursuits have gotten in the way. Lucky for me she was recently interviewed for the Midwives of North America (MANA) newsletter, which she posted on Facebook. Here are some highlights from that interview, which illustrate exactly why I consider Claudia to be a Radical Doula. 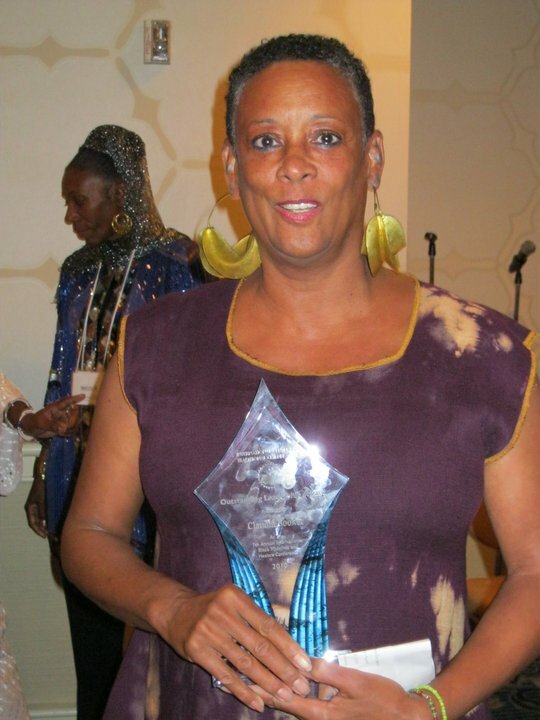 Claudia Booker CD (DONA) (ICTC), CCCE, LLLI, BPC, and BPCPA, midwife apprentice, resides in Washington DC, her home town. She comes from a family in which community development, service, and responsibility along with race consciousness and pride were ingrained and are a part of the fabric of her life. Claudia has been on this journey to become a midwife for over five years. Claudia beautifully articulates that birth is politics. Birth is political because it is an opportunity to create change in our communities. Pregnancy and birth give us ten to fourteen months in which we have the opportunity to educate, guide, and provide a woman with the information, tools, self-esteem, and perspective to empower herself to change her relationship with herself, her children, partner, family, and her community. This change can be replicated throughout her community as this mother leads by example. This has the potential to be a global empowerment, rebirth, and redemption. We are agents of change in society. When I work with a mother, I meet her where she is, whether she wants a natural birth or an epidural. I serve her, support, and am “with her” in the way she needs, without judgment, because maybe this experience has the potential to empower her to walk another step, get a new chance to rebirth herself as a woman, mother, partner, and role model. Learn more about Claudia on her website. Next Article Abortion doula diaries: Do all women feel sadness? I love this feature you have on your blog. A lot of people don’t know the specifics for doula work or what makes a good doula, at JillsList.com practitioners like Claudia can make profiles so clients can find or review them. Anything to help doulas get more recognition!Again, I appreciate your posts!